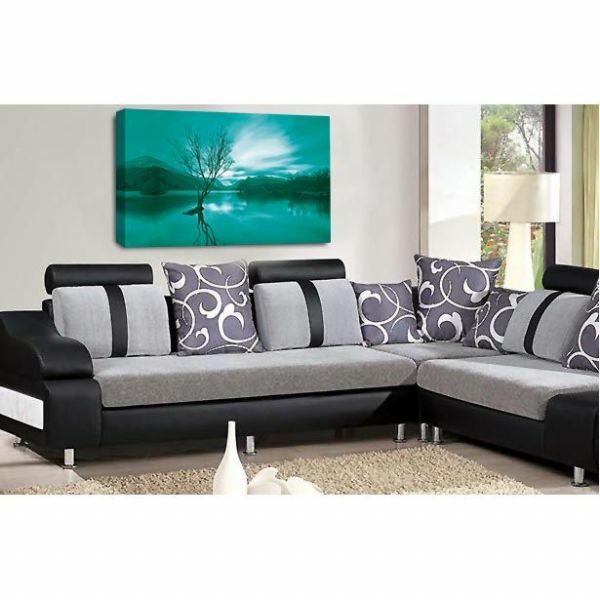 This Stunning Image comes Gallery Wrapped in various sizes. 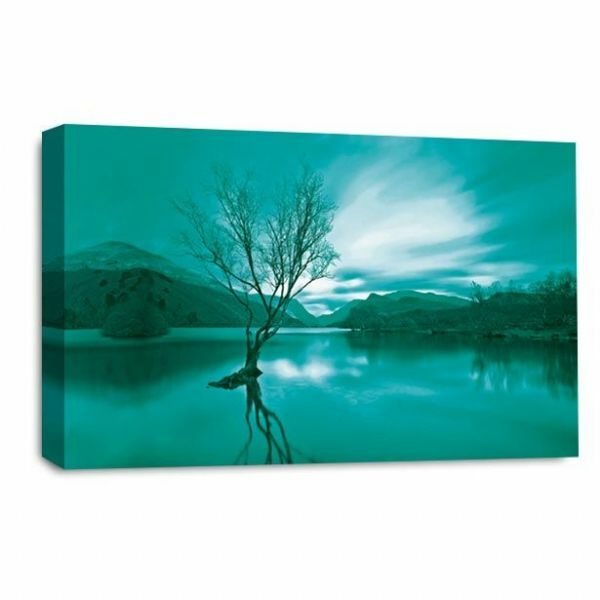 The canvas is supplied ready to hang and all our printer inks are guaranteed for 200. We use the finest Cotton Canvas and always use responsibly sourced timber and stretcher bars. Dimensions: 20" x 30"